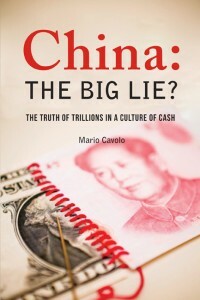 Home → Shop → By Publisher → Long River Press → China: The Big Lie? 编码： 9781592651641. 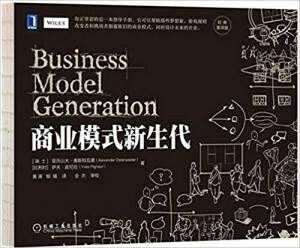 分类： Business Reference, General Interest, Long River Press. Did you know that millions of normal middle and lower-class Chinese are far wealthier than we even thought, hiding between 6 to 10 trillion dollars of shadow cash? Or that this astounding fact is rarely discussed by mainstream media gleefully driving the narrative that China’s economy may be headed for a big slowdown? If not then China: The Big Lie? is right up your alley. Author Mario Cavolo provides the reader a thoroughly researched, on-the-ground look at the relationship between this secret wealth and the rest of Chinese society. 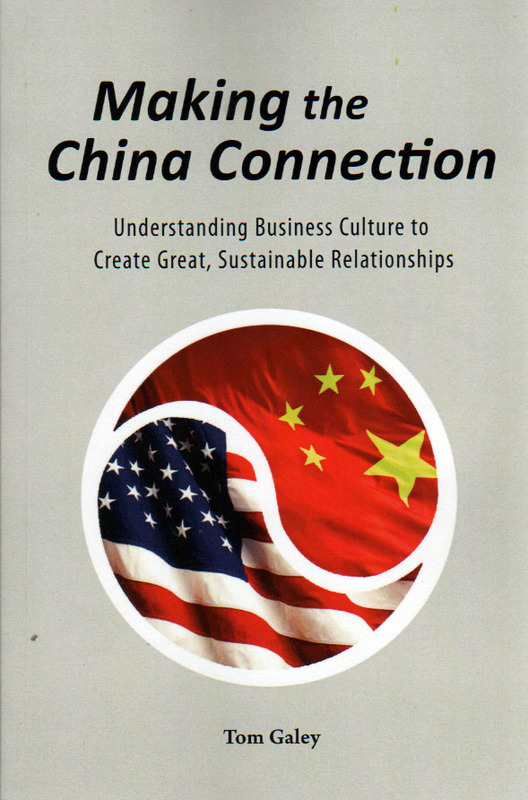 He uses insightful analysis into topics as varied as the real estate market, online retail and the traditional Chinese family to capture the strength of China’s economy. For a country plagued by its fair share of misconceptions, Cavolo’s unrelenting scrutiny of reality vs. myth is a welcome change. 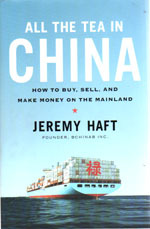 His book delivers a striking macro view of China’s place in the world, the unknown off-the-books trillions of its rising middle class, sharing a distinctive blend of stories with a rigorous data set shattering reality vs. myth on the good, the bad and the misunderstood of China and the impact across the globe. 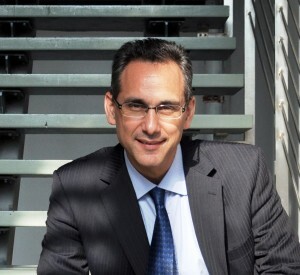 Mario’s business diversity in China includes appearing on Bloomberg TV Hong Kong, communication advisory and media coaching for numerous Asia Pacific senior level executives, a variety of acting appearances in China’s most popular TV series, along with business lectures at top MBA schools.